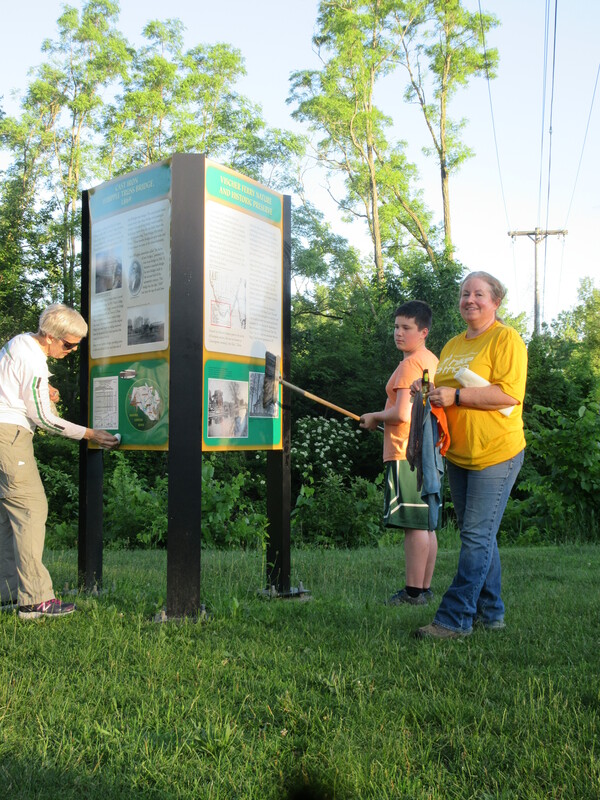 Friends of the Byway clean up ready for the summer season. The three interpretive kiosks take less than an hour to clean including travel between the three sites, with many thanks to those who helped and the mosquitoes that kept us focused on the task at had. It was a fun exercise for those who participated! Use your cell phone and key in 518-649-9990. These are stops 3, 4 and 5. Visit the Byway today!